Here are a couple more Christmas swaps I participated in. 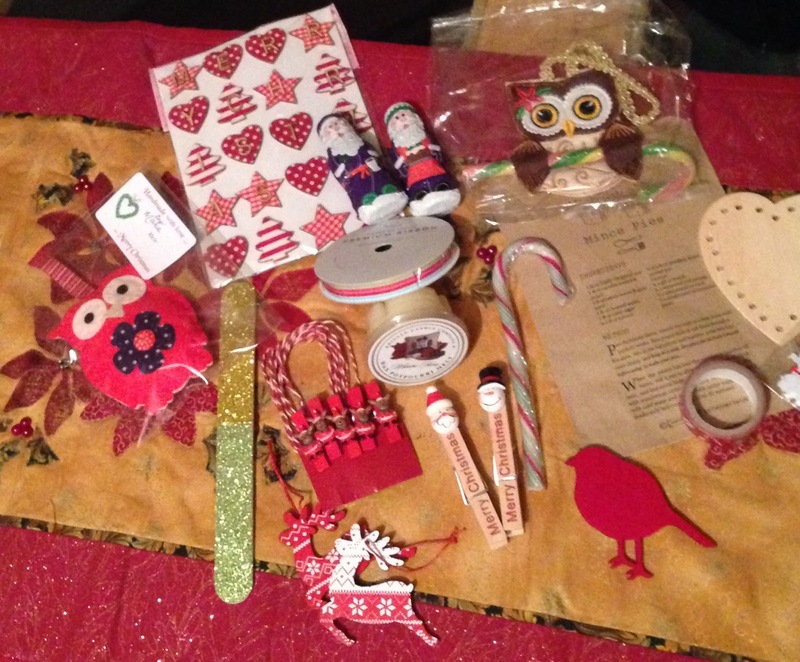 I was partnered with Maria for the Send us your Christmas Swap. I was also her secret #StitchingSanta Swap partner and sent her these goodies. Thanks for being fabulous swap partners. Some great things sent and received, so thoughtful.